The Ave Podcast with Cal Cee. Episode 58: The Live It Wear It Way…. 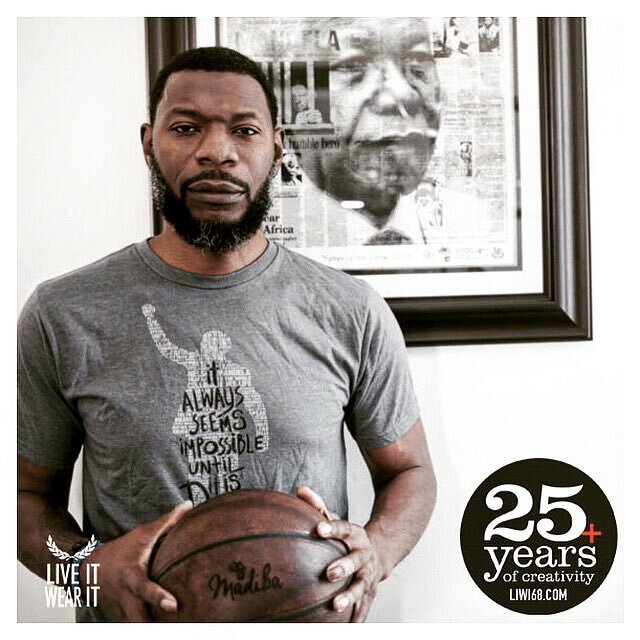 Today on The Ave Podcast, I’m joined by Mark Stoddart, Founder/Brand Designer of L.I.W.I68 (Live It Wear It) brand, as we discuss the initial motivations on how his clothing line got started, the connection he made with Dr. John Carlos, what the year 1968 means to him, his views on this season’s Raptors and whether or not they’ll see a parade on Yonge St. before the Maple Leafs, plus a whole lot more. To subscribe to South Shore Ave, click onto the Follow button, and enter your email address, or click onto the RSS Feed. Very special thanks to Mark Stoddart for his guest appearance on this podcast. To check out his collection of clothing and artwork, go visit Liwi68.com. To also check out the collaborative collection that he has with Dr. John Carlos (as well as being able to see what the Human Rights Activist is up to), you can go to JohnCarlos68.com. This entry was posted in Culture, South Shore Ave Radio, Sports and tagged Artist, Basketball, Black Excellence, Black Planet, Clothing Line, John Carlos, LIWI68, Mark Stoddart, NBA, Olympic Protest, Scarborough, Summer Olympics, Toronto, Toronto Caribbean Carnival, Toronto Raptors on December 3, 2018 by Cal Cee.